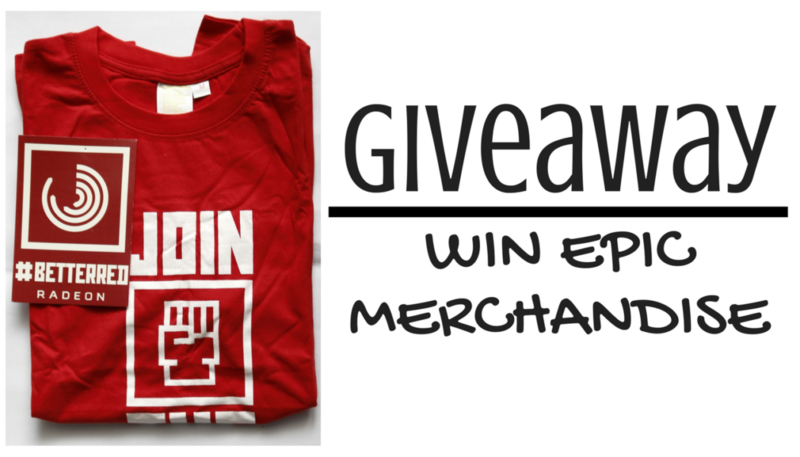 Hey, we’re back with some really cool merchandise to giveaway. Here’s how it works: Head over to this video: Giveaway Question: Name the modder who created PlayerUnknown’s Battlegrounds? What can you win? AMD T-Shirts and other cool merchandise. Rules: 1. Leave your response in the YouTube Video comments. NOT on Facebook or the Website. 2. Like the video, and Share the video on Facebook. 3. Subscribe to our channel. 4. One winner will be decided by us, and announced on 31 May 2017. 5. Be nice to others, and enjoy. Us generous Overlords at Gaming Central want to giveaway some kickass hardware, specially to get rid of that excessive black money! Join us on Monday for the giveaway. Click here to participate in the Giveaway. Rules are simple: Answer the question asked. Giveaway starts 21 Nov 2016 and ends 28 Nov 2016. 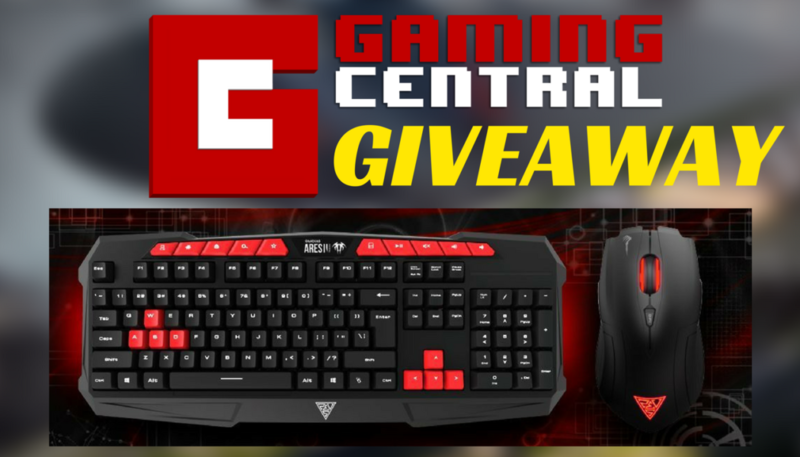 One Winner will be chosen by the Gaming Central staff. Be respectful of others. For more news and reviews, keep checking back at Gaming Central.